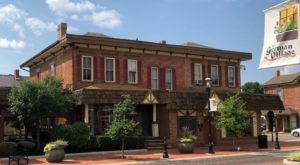 There are many ways to have a good time in Cincinnati, and the list of experiences and attractions is too long to actually put together. 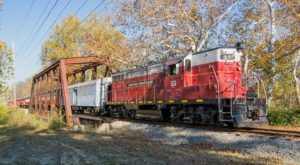 But if one of your favorite ways to be out and about in our area is aboard a train, then hopefully you’ve already discovered the Lebanon Mason Monroe Railroad. 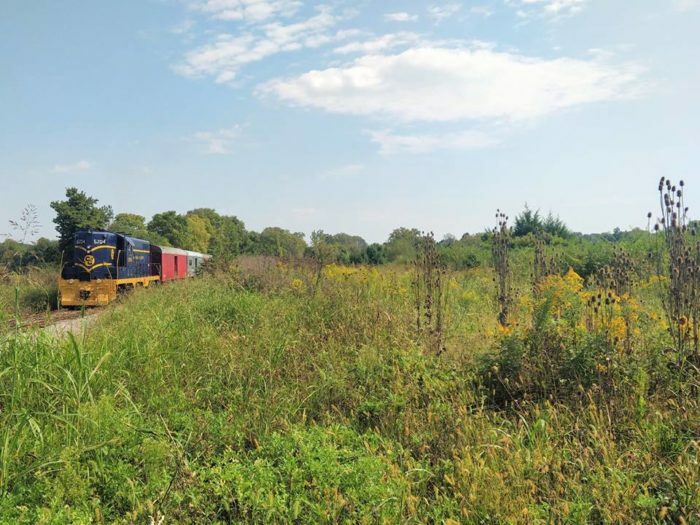 The LM&M Railroad offers a number of different excursions and their newest is a Bourbon Train Ride, happening this spring. 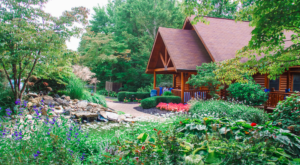 This outing near Cincinnati is a fun-filled experience and it may just be the unique activity you’ve been looking for. 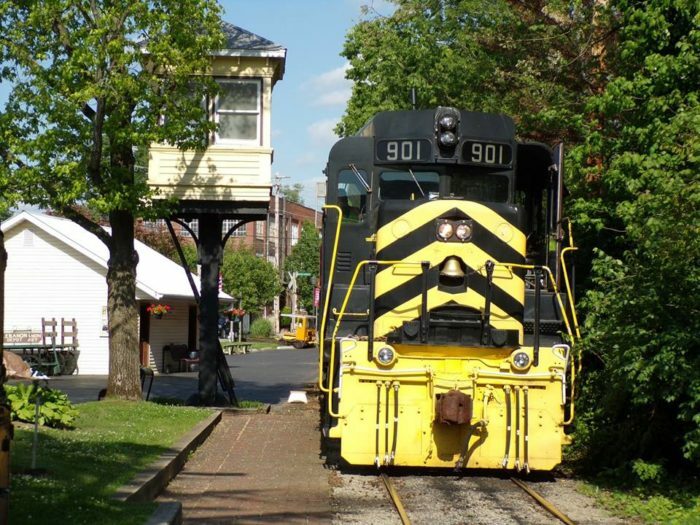 The LM&M Railroad is a great destination for Cincinnatians, and they offer a wide variety of train rides all year long. Many of these rides are family-friendly, but a new addition to the line up is just for the 21 and up crowd. 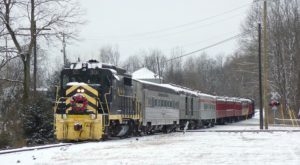 The Bourbon Train had its first run at the beginning of February, and it returns again on March 22nd. 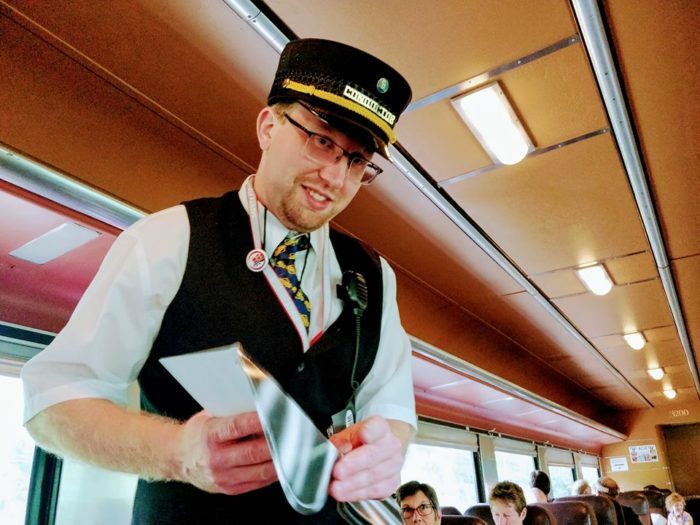 The experience combines bourbon tasting with the unique train environment, making one fun-filled outing. 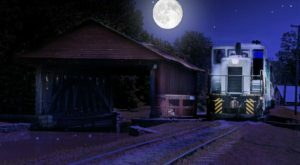 Since it will technically be spring and the time will have changed, you'll get to enjoy some of the scenery as you hop aboard the train. 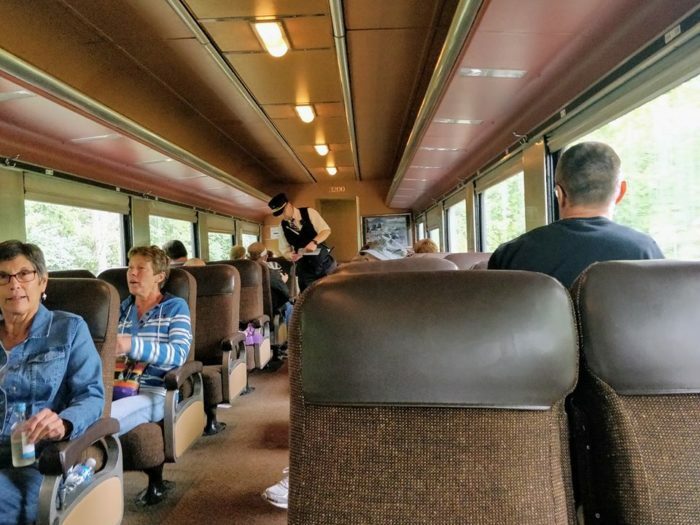 All LM&M train rides chug through lovely surroundings, and the Bourbon Train is no different. Once aboard, you'll be able to find your seat, relax, and socialize with those around you. They begin boarding at 5:30 and the train departs at 6:30 p.m. The Deluxe Coach Class seating is available for this ride, so you'll enjoy your bourbon in comfort. 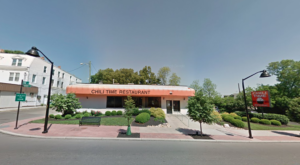 Some of the seats face each other in groups of four, so this may just be the ultimate springtime double date idea. 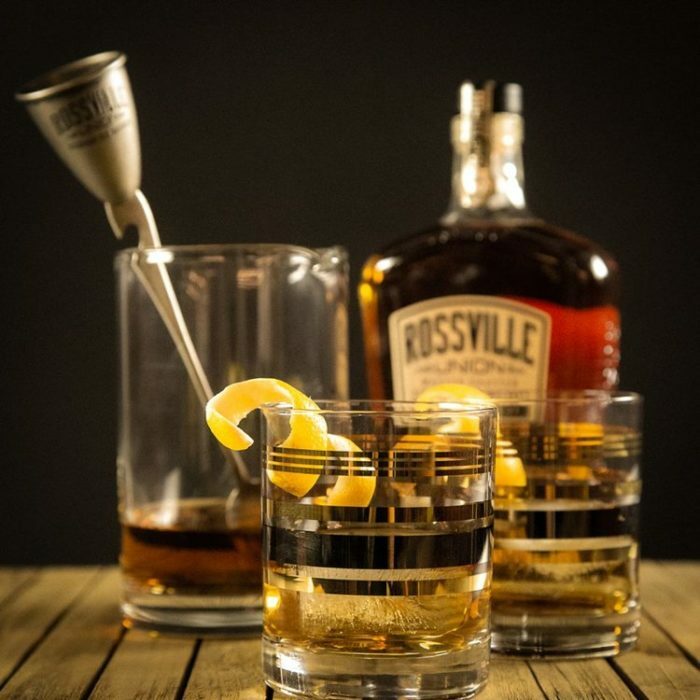 Rossville Union Distillery will be the featured beverage of choice on the train, and you can decide how you enjoy it, based on the ticket you purchase. Representatives from the distillery will be aboard to describe what makes their bourbon special and to answer questions. 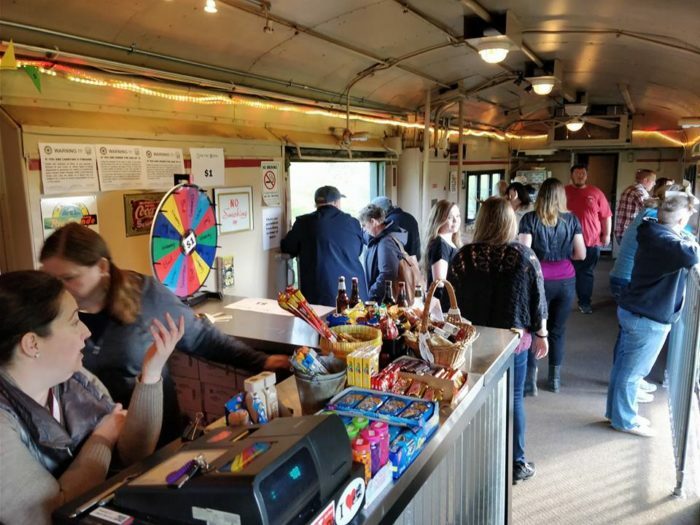 You will also be able to visit the Tavern Car, where other drinks and snacks are available for purchase. This is also a fun spot to gather during the ride, socialize, and meet new friends. 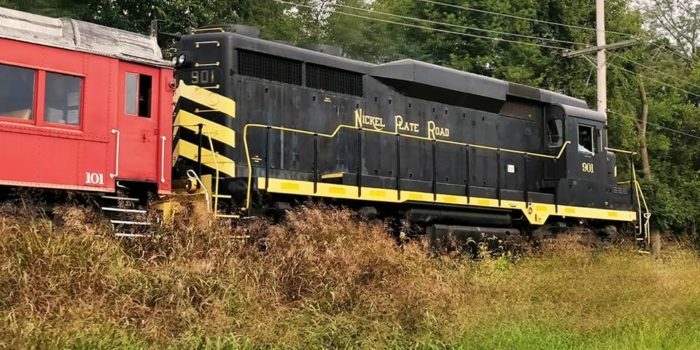 Any ride with the LM&M Railroad is a memorable one, and now bourbon lovers can experience a trip that's specialized for them. 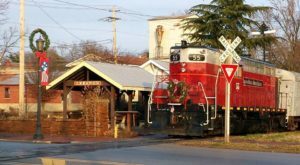 If you've been looking for something new to try, buy a ticket for the Bourbon Train, a unique, fun-filled excursion near Cincinnati. 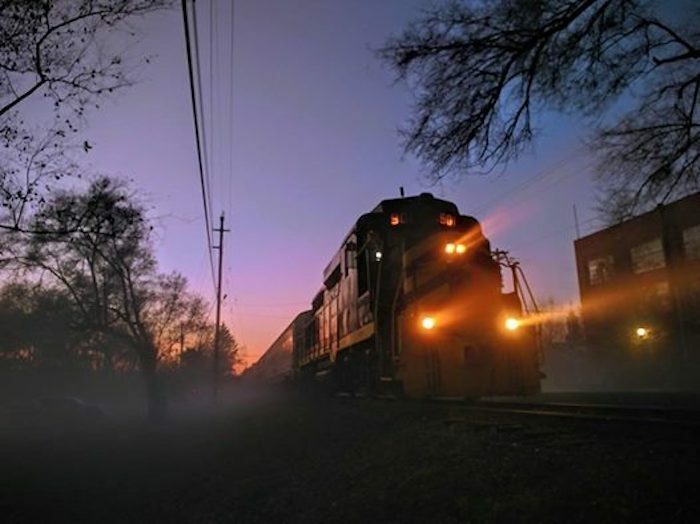 The Bourbon Train excursion with LM&M Railroad is ideal for those who enjoy bourbon, love riding aboard a historic train, and want to try something new and unique around Cincinnati. Would you like to ride the Bourbon Train? Let us know in the comments and tag your bourbon-loving friends! And also don’t forget that these tickets will likely sell out, so act fast! For more information and to purchase tickets, visit the railroad’s website here. 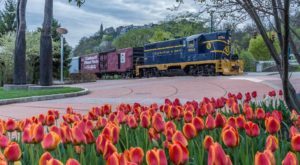 And if you’d like more train-themed activities to experience around Cincinnati, check out our previous article here.